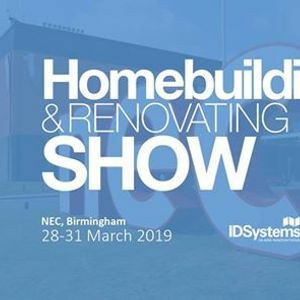 One of the largest and most popular home improvements show in the country each year, the National Homebuilding & Renovating Show is a 'must visit' for anyone considering an extension, renovation or self-build project. 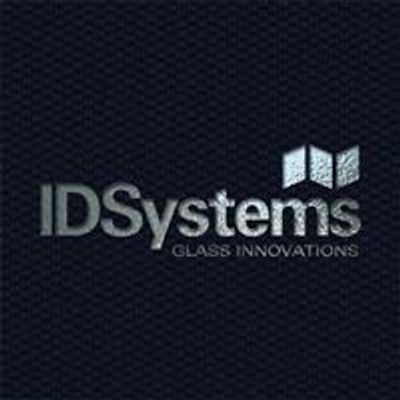 The show is full of ideas, seminars and inspiration you can visit the largest IDSystems exhibition stand of the year, packed full of innovative glazing solutions including our range of award-winning bifold and sliding doors. 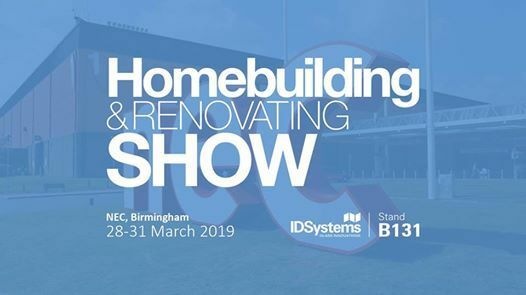 To register for two free tickets to the show simply click the ticket link above and complete your details.